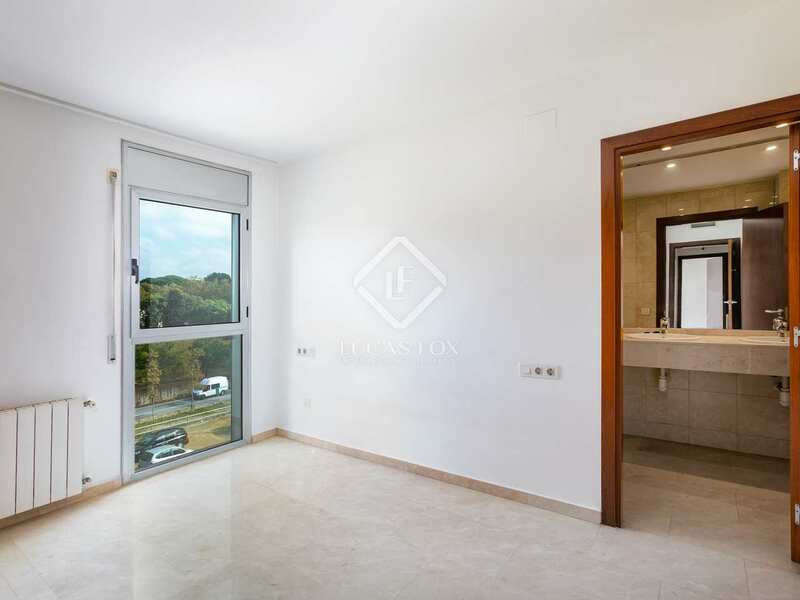 Modern, 121 m² apartment with private 60 m² terrace and sea views in the centre of Alella. Built in 2005, this apartment with 3 double bedrooms is found on the top floor of a 3-storey block with a lift. 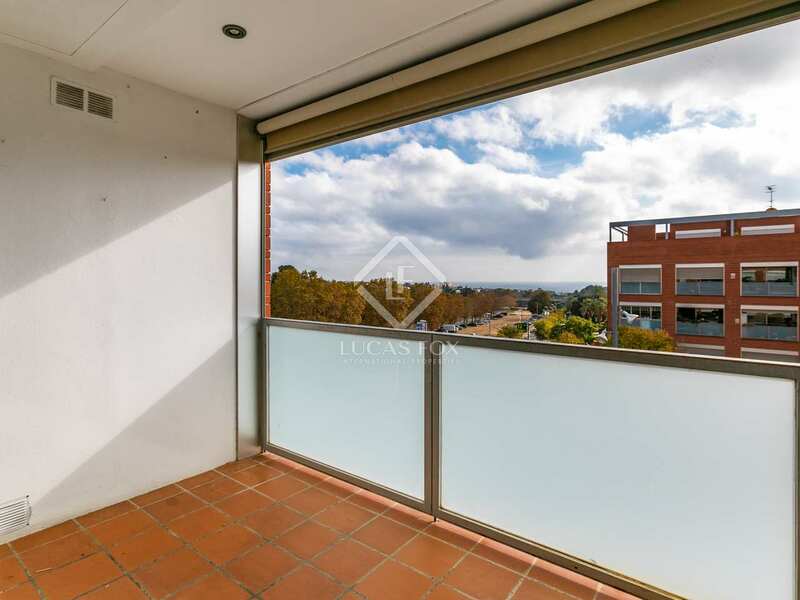 It is located near the centre of the village of Alella with all the local shops and services within walking distance. 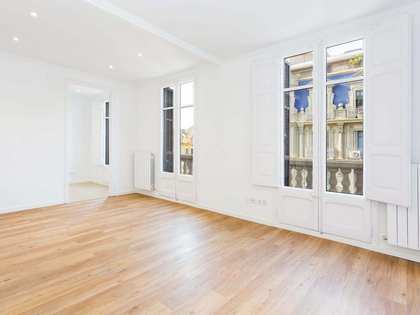 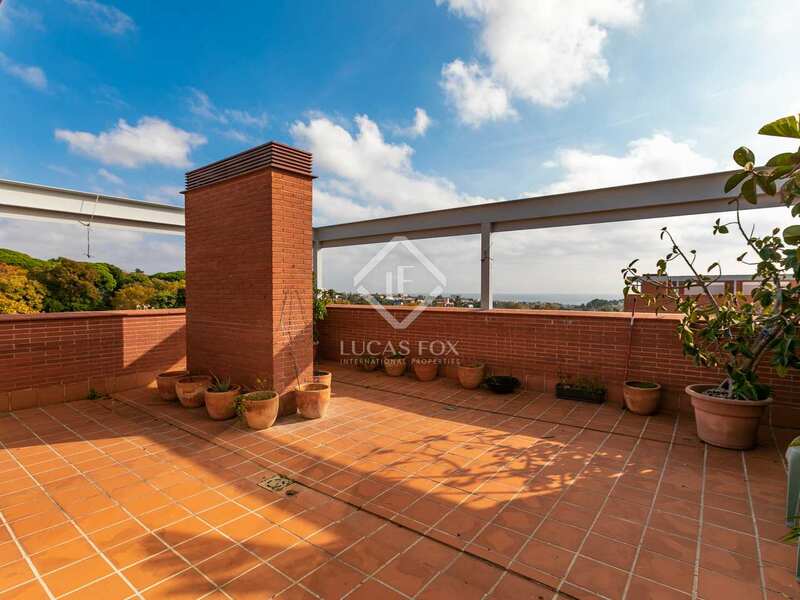 It features a living/dining room with a 6 m² terrace, a kitchen, 3 double bedrooms (1 suite) and 2 bathrooms. 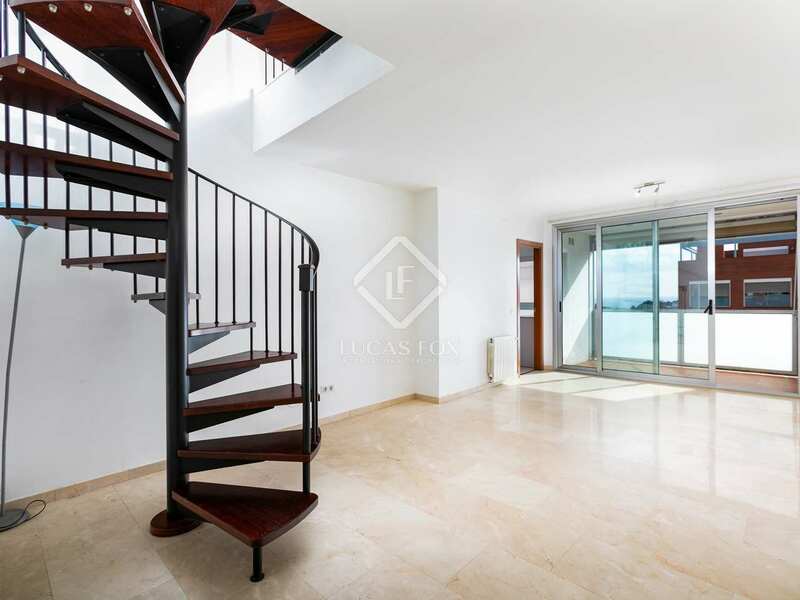 A spiral staircase leads to an upper level with a study area and access to a 60 m² private roof terrace with wonderful sea views. 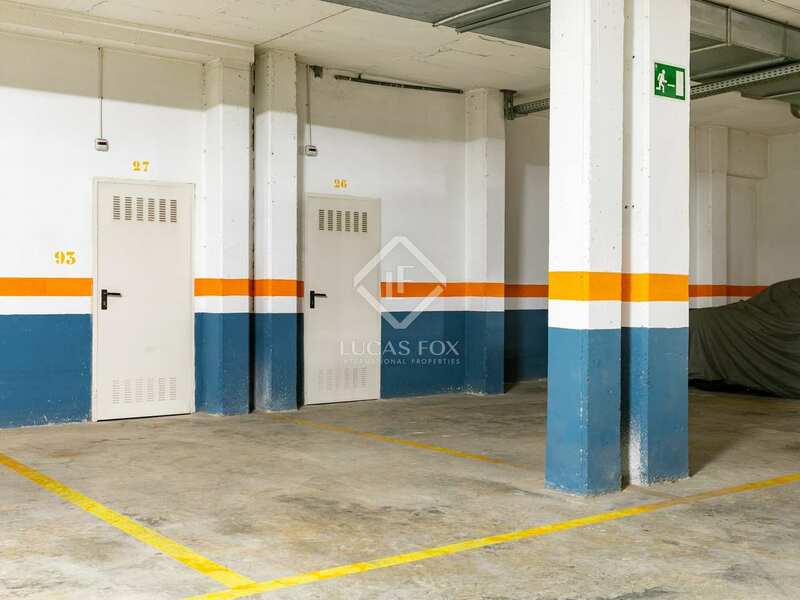 Also included are 2 large parking spaces both with storage rooms in the same block. 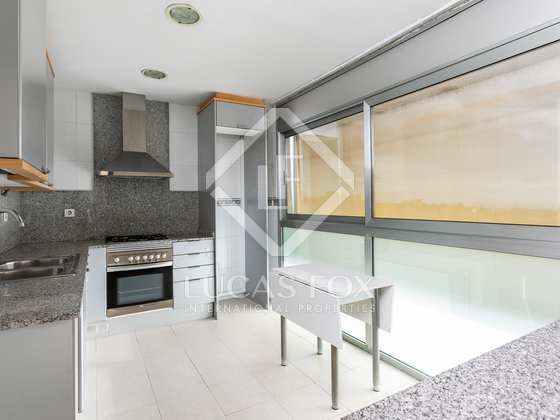 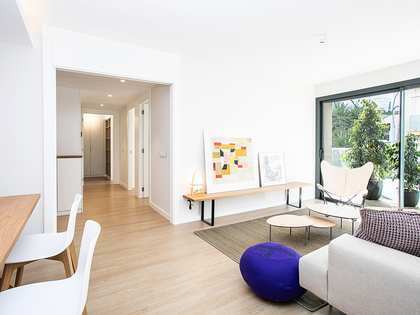 The apartment has gas central heating, centralised air-conditioning and double-glazed aluminium windows. 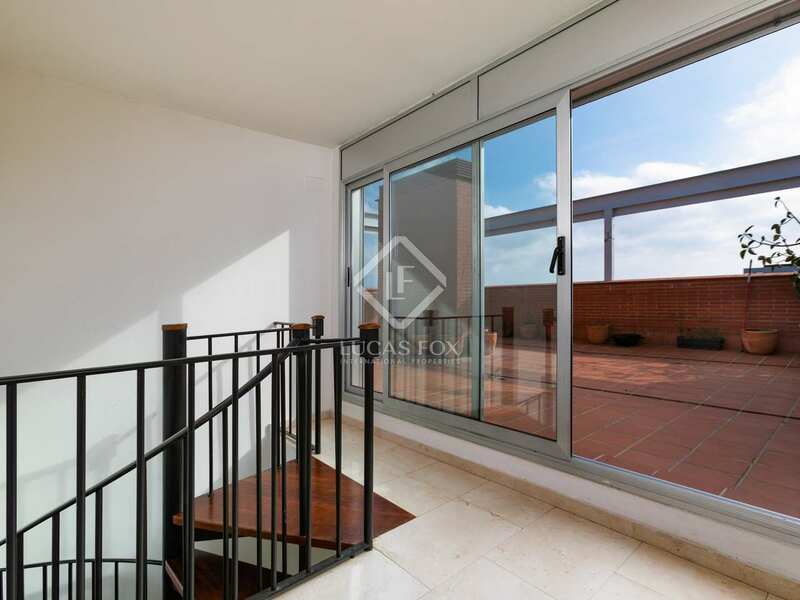 South-east facing the apartment receives plenty of natural light. 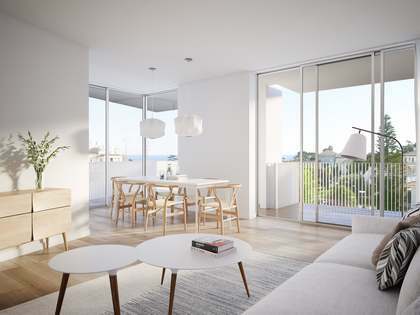 A good option for a couple, a small family or as a rental investment. 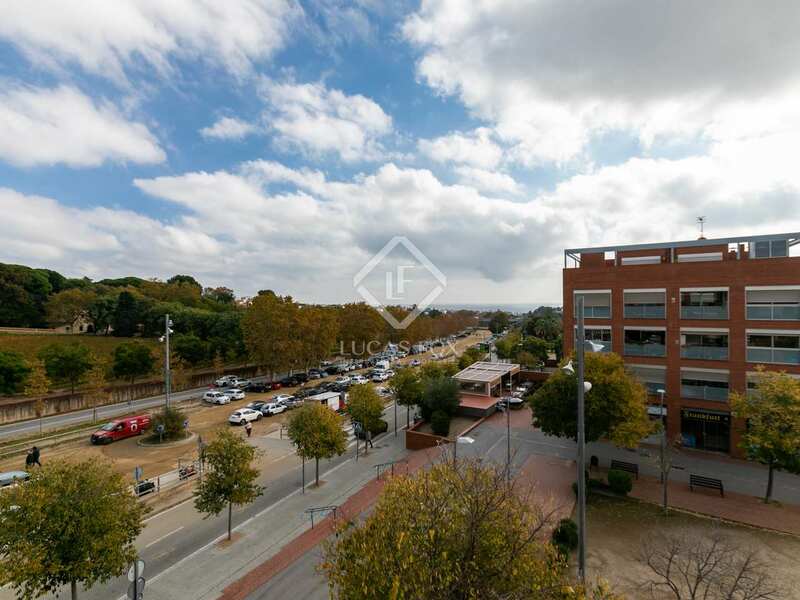 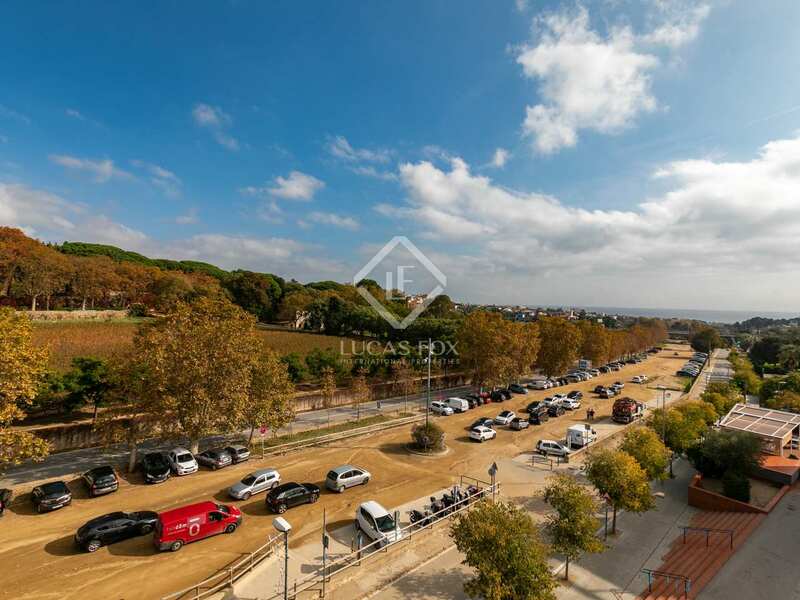 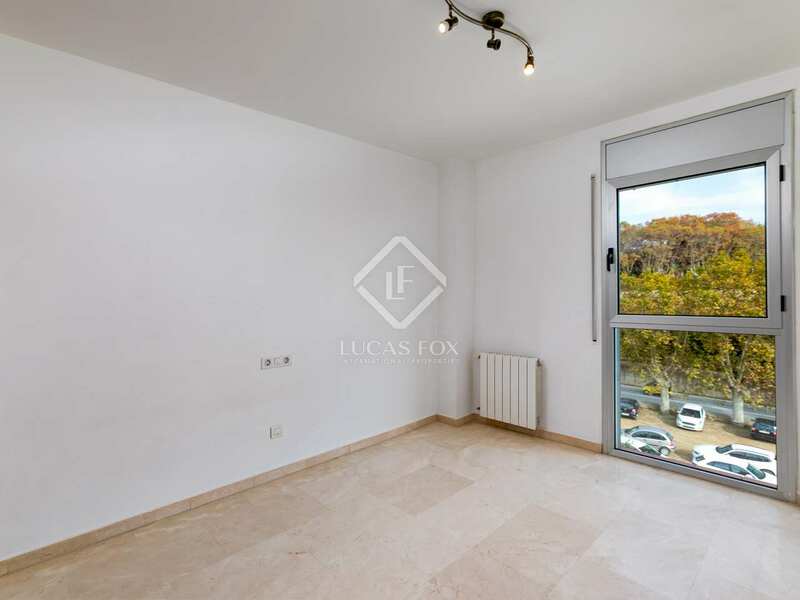 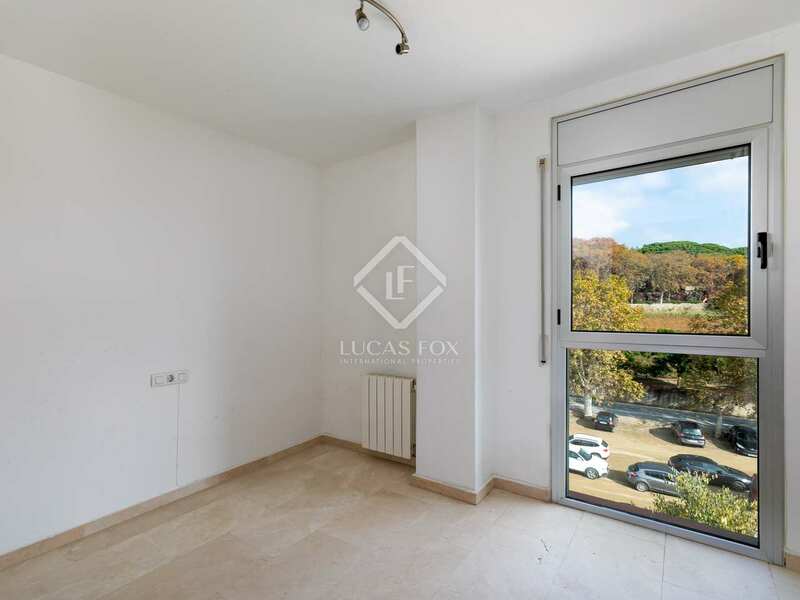 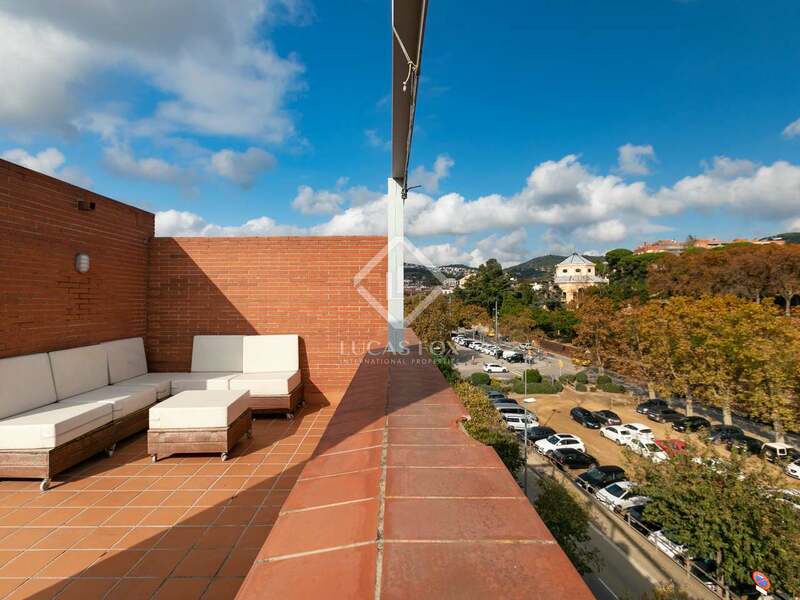 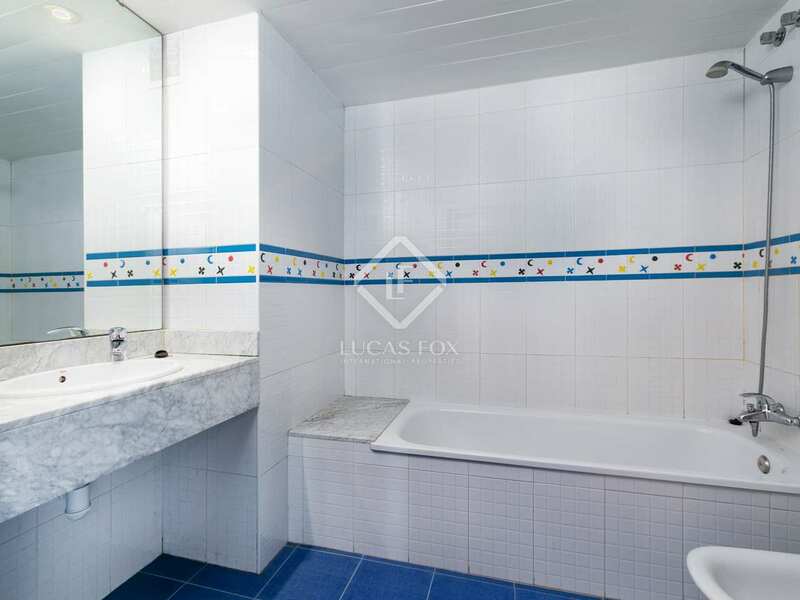 Located in the centre of Alella and within walking distance of all local services and public transport. 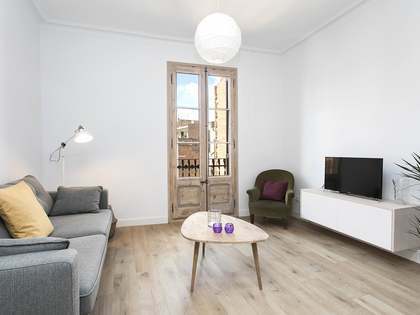 Just 2km from the beach at Masnou and 15 minutes by car to Barcelona.